Over 1600 inspections since 2014. 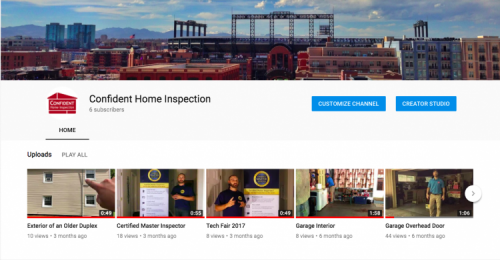 Since 2014, we have performed and overseen over 1600 home, apartment, townhome, multi-family, office, retail, radon, pest, mold, well, septic, energy, and commercial property inspections. We also return home inspection reports within four hours of inspection’s end.